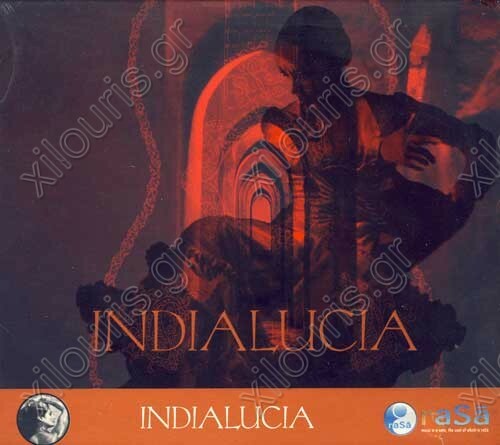 Indialucia is a musical project, which fuses two fascinating styles of music: Indian and Flamenco music. The album expresses both the human and musical fusion of these cultures, which could have had a common ancestor. Improvisation and rhythm are the common elements in both styles and are essential to the continued existence of this music. The recordings were made between 1999 and 2004 mostly in India and Spain. Many great artists from the two continents performed. This album is the result of the years of work, which for the first time demonstrates the common elements of flamenco and its Indian roots fused into one art form.